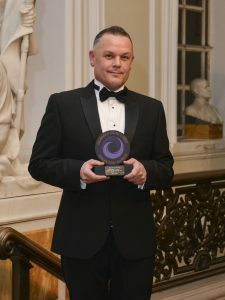 A former potter turned housekeeping manager who prides himself on his five-star hotel standards has won a coveted care award. 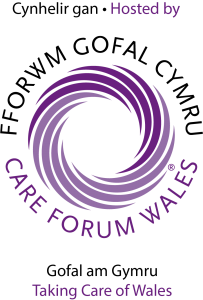 Wayne Skinner, who is in charge of housekeeping at both Capel Grange Nursing Home in Newport and Penylan House and Cardiff, embarked on a career in care two years ago when his elderly grandmother, Beatrice Greenaway, lost her battle with dementia. The 42-year-old, who had spent 16 years as a hospitality manager in luxurious five star hotels in Cardiff, wanted to deliver the best possible living environment for older people like his grandmother, who were living in nursing homes.